The evening of our Dental Implants Training Evening, here in the quiet village of Grimsargh, Preston, an audience with Dr Arfan Iqbal occurred with optimum success. The evening was about ‘Refer and Restore’ on Dr Arfan Iqbal Ankylos implant system. It provided a learning platform to local Dentists who wanted to take their first steps into the world of restoring implants. Dr Iqbal captured everyone’s attention with his well- structured lecture. It covered various topics from diagnosis and patient selection, all the way up to final restoration, follow up and maintenance. The reassurance that came across from both Fay Hancox, our friendly Dentsply Sirona Clinical territory Sales Manager, and Dr Iqbal to support Dentists through their very first implant referral and restoration was inspiring. Fay has promised to offer a follow up support service with refresher training and a complimentary prosthetic tool kit for our future candidates’ very first case. 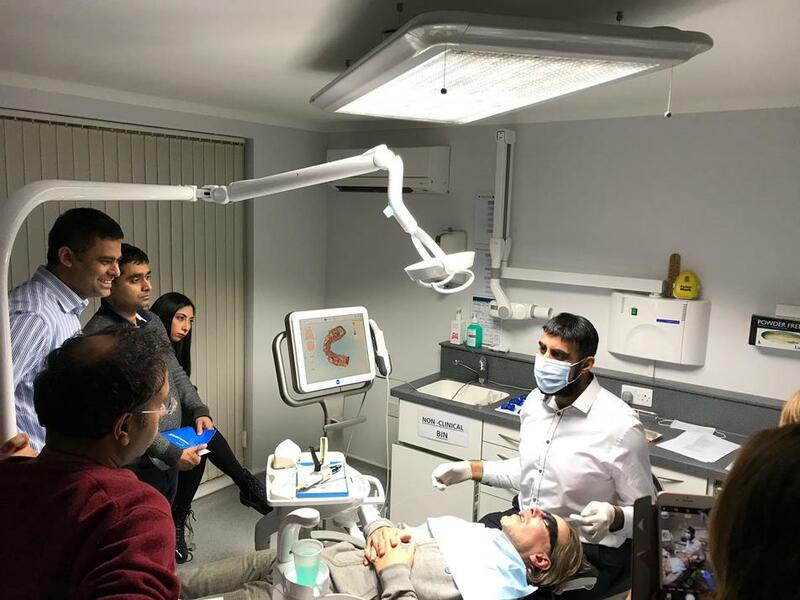 When our live demonstration captured the eyes of our very keen audience showing the Implant Abutment Crown Restoration Technique with Dr Iqbal. It was like a live orchestra about to start, you could hear a pin drop with the anticipation that was about to happen. At his most creative in this environment, Dr Iqbal and his senior nurse Tracey Topping, with what has now become 2nd nature to both demonstrating their technique and compatibility. Whilst having enjoyed refreshments, including tasty locally produced pizza served by Karen Roberts. 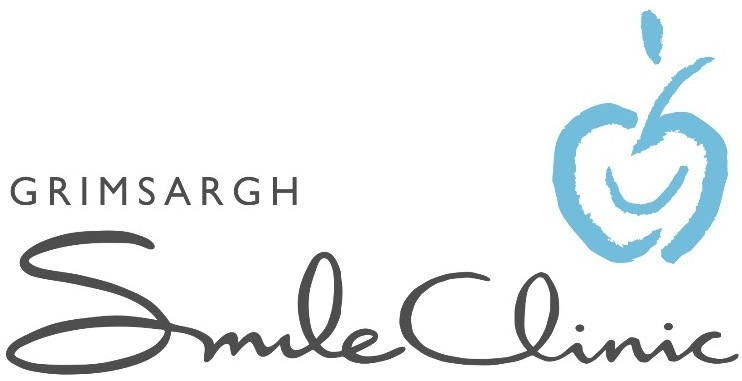 Karen is our Patient Care Co-ordinator, who is always the Dentists’ first port of call when managing referrals and will answer any questions regarding any treatments options we offer at Grimsargh Smile Clinic. The evening moved swiftly over to our guests who practised hands on impression taking for implant restoration (using models), with the careful guidance of Fay Hancox. 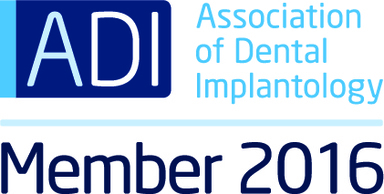 Fay will be available to support Dentists in their quest for a better service for their patients as being able to restore implants is a valuable service she offers. Everyone went away knowing you don’t have to learn to perform the surgical placement of dental implants to be part of this fast developing multi-million-pound business. Straightforward cases can be restored by the patients’ own Dentist with no more difficulty than fitting a conventional crown or bridge. A fantastic well-structured evening was had by all… keep your eye’s open to catch our next celebration of great Dentistry.